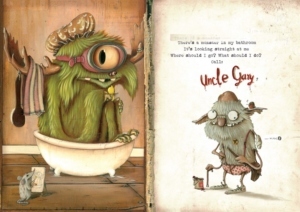 The Umbilical Brothers – international comedy duo David Collins and Shane Dundas – released a children’s book “A Monster in My House”. 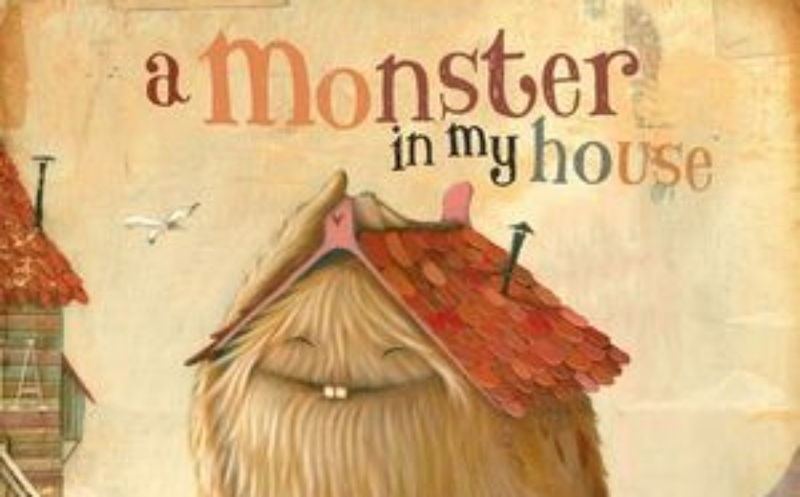 This funny, charming rhyming picture book about a house full of monsters – comes with an unexpected twist from the internationally acclaimed comedy duo. 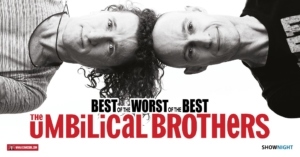 Named as two of Entertainment Weekly’s ‘100 Most Creative People In Entertainment’, the Umbilical Brothers have appeared on The Late Show with Stephen Colbert, after James Brown at Woodstock ’99, and before the Queen. Their unique fusion of physical and vocal comedy has seen them supporting Robin Williams and entertaining audiences at the Sydney Opera House. They’ve also gained a fanatical toddler and late-night, potato-chip-eating college fan base with their television series The Upside Down Show, Disney’s The Book of Once Upon A Time, The Sideshow and Maisy. Get your copy from Penquin Books here.